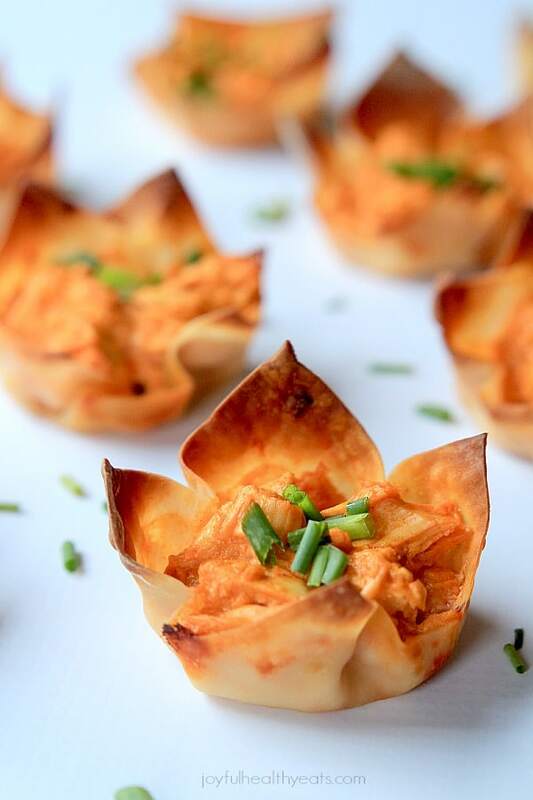 A lighter, healthier twist on a classic appetizer recipe; Skinny Buffalo Chicken Wonton Cups done in 30 minutes! So, can you tell that I have been a little obsessed with chicken wings and buffalo sauce lately? 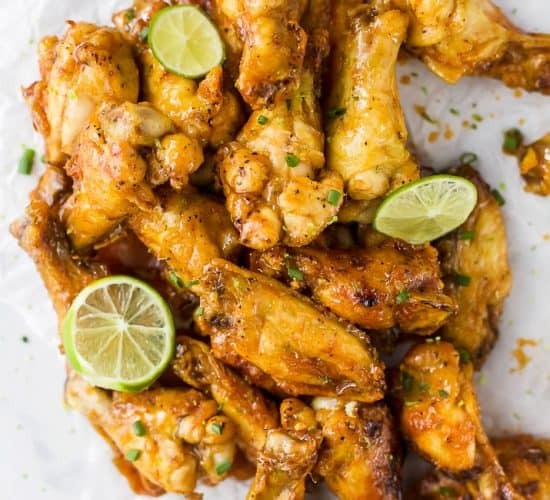 Last week I posted Tangy Honey Mustard Wings and Wednesday I posted Classic Buffalo Chicken Wings … lets just say its all in the name of the Super Bowl and call it a day. But I do have to say that this is the first Super Bowl in a long time that I REALLY could care less to watch and that’s saying a lot. In my opinion both the teams that are playing this year are dirty teams and don’t deserve to be there. It should have been the Colts & Cowboys! Ok, that’s enough of my boo-whoing! 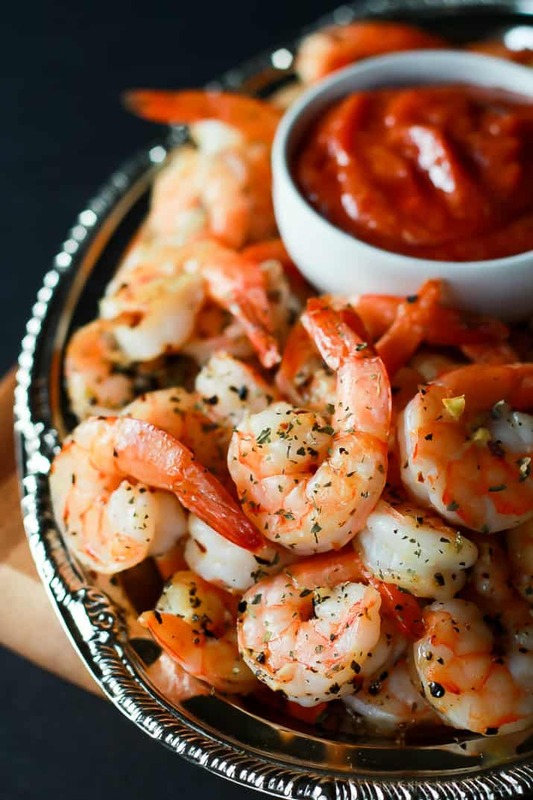 Back on to Game Day Appetizers! So, have you had Buffalo Chicken Dip before? 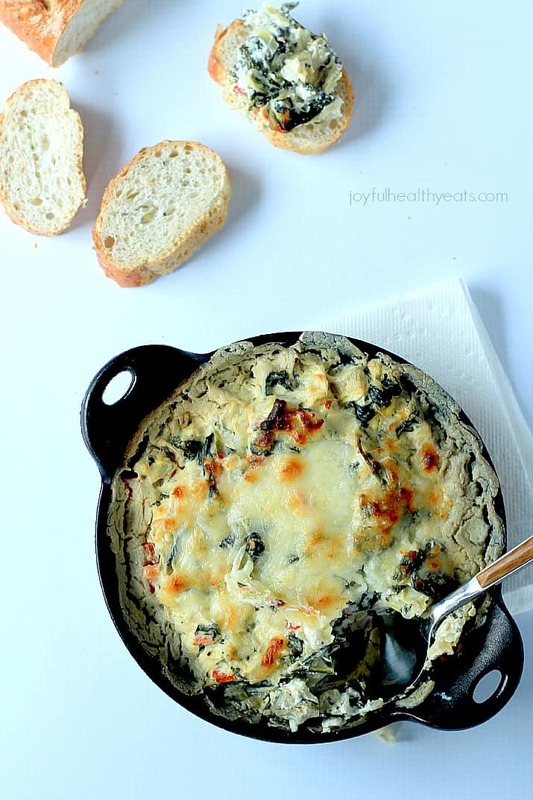 A couple of years ago it blew up on Pinterest and became an culinary sensation overnight! Part of the reason the people loved it is the amount of prep time. You literally just throw chicken, buffalo sauce, ranch, cream cheese, and cheddar cheese in a crock pot turn it on and the crock pot does all the work. Serve it with chips and easy peasy! Only problem is it’s fatty bo batty, especially because this stuff is addicting. If you think you can stop at just three chips your fooling yourself! You will always end up with 15-20! Why do I talk about all this? 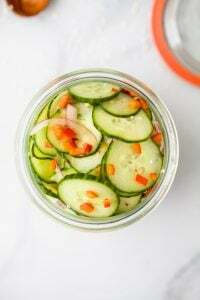 Today I create a concoction to make things easier and healthier on you! You won’t have to worry about how much dip to scoop on your plate or how many chips to grab. Why? Because everything is packed into a cute little wonton cup. 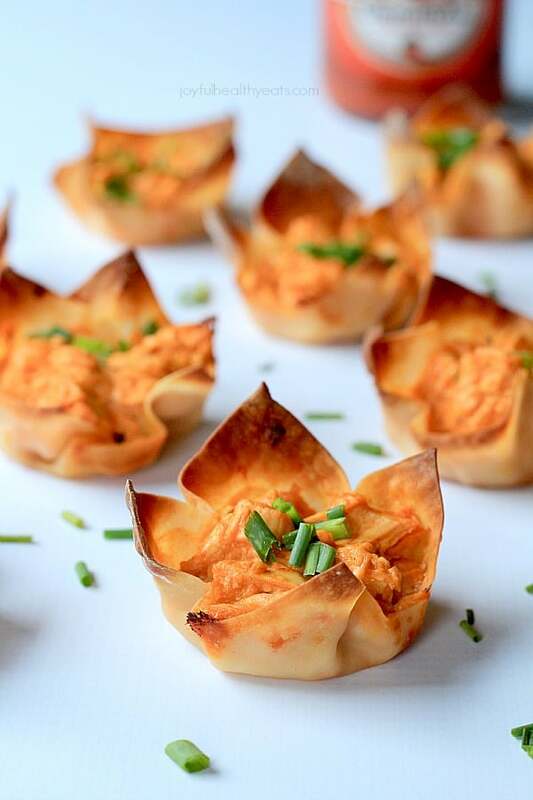 These Skinny Buffalo Chicken Wonton Cups have all the same buffalo wing flavor everybody loves but with fewer calories! It has less ranch, less cream cheese, and not cheddar cheese. The funny thing is it literally tastes like the full fat one. 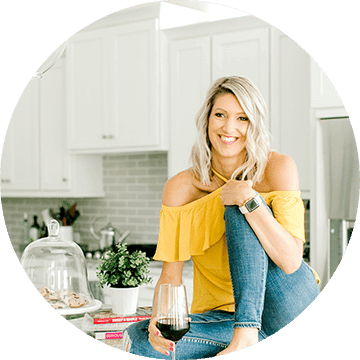 Your guests will love this new take on Buffalo Chicken Dip and appreciate the fact that you watching out for their waistline but not skimping on taste! 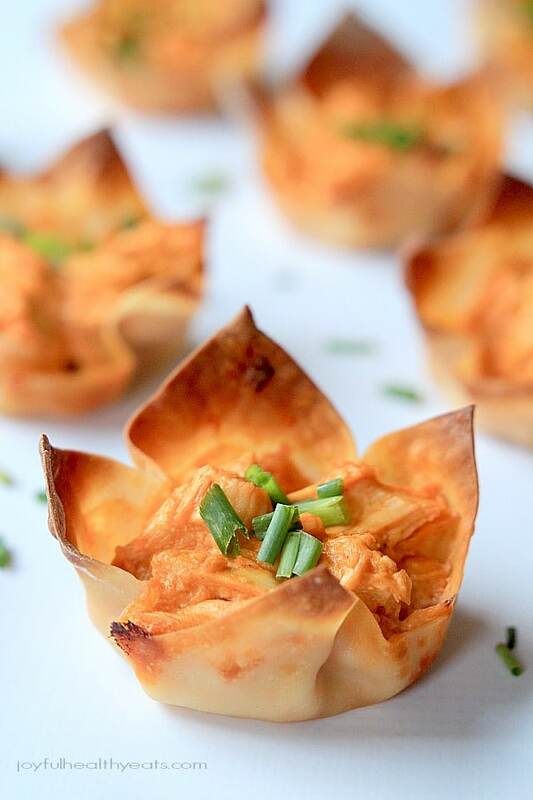 These Buffalo Chicken Wonton Cups will be a touchdown! Add cooked chicken, cream cheese, ranch dressing, and franks red hot sauce. Mix till all combined. Set aside. 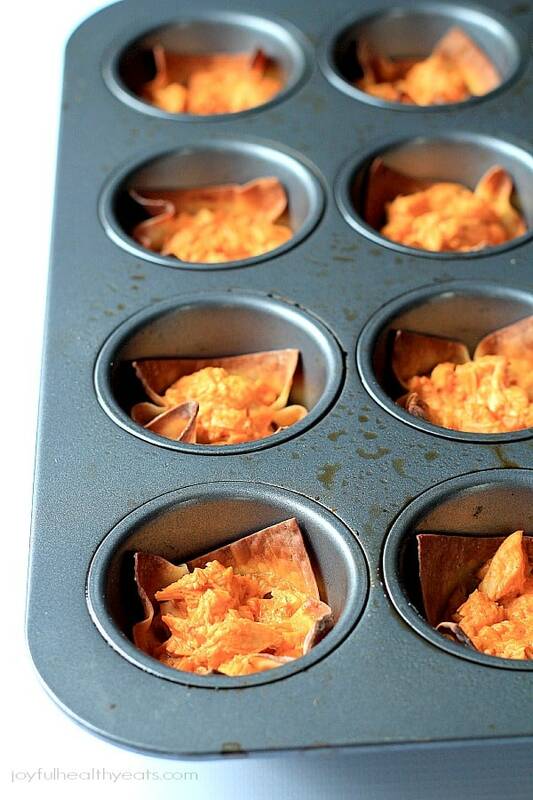 Spray muffin tins with PAM, place a wonton wrapper in each muffin tin. Press down so that it fills the cup. Fill each wonton wrapper up with the buffalo chicken mixture. 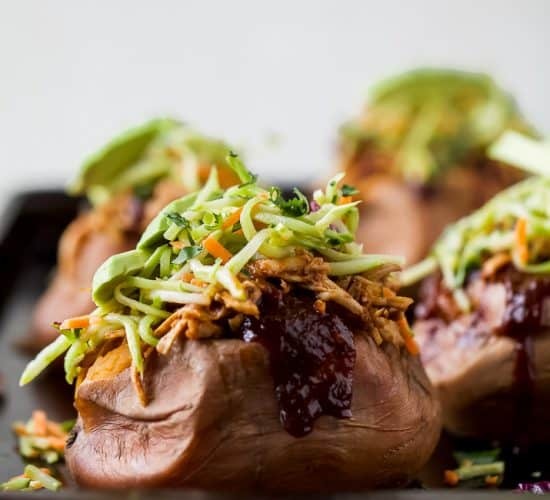 Bake for 18-22 minutes, or until wonton edges are crispy and browned. Yum! 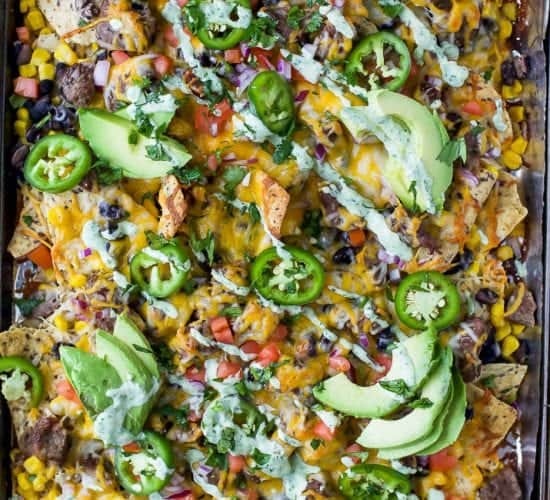 Those look like a perfect game day snack. 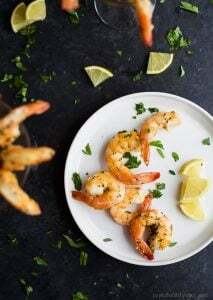 What perfect bite-sized little morsels! 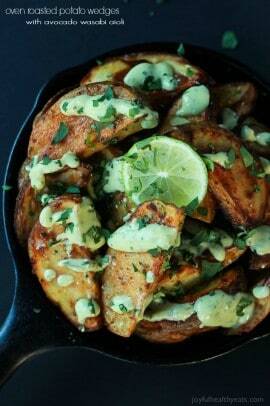 I love food like this for Super Bowl Sunday. Me too Dara! Bite size and tasty is the way to go! I wish I actually cared about the teams playing or football in general. But i always watch the superbowl for the food and commercials lol! Although since they are my east coast buddies I will be supporting the patriots! don’t hate me 😉 These cups are just amazing. 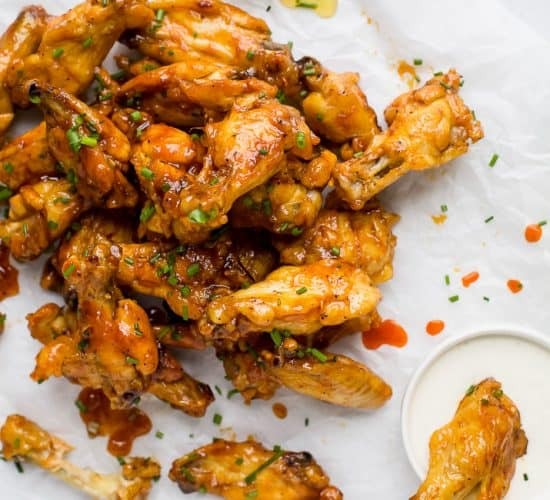 I am obsessed with all things buffalo sauce! Hope you have a great weekend sweet friend! Buffalo chicken is my FAVORITE! We made everything buffalo chicken in college. I miss those days! haha… us too! Oh college.. how I miss thee! Oh man this is awesome Krista! 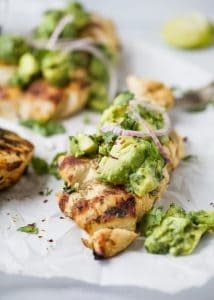 I’m such a huge fan of buffalo chicken and this is such a unique and fun way to serve it up!!! and its portion sized… woot woot! 🙂 Hope you get a chance to make it Chris! 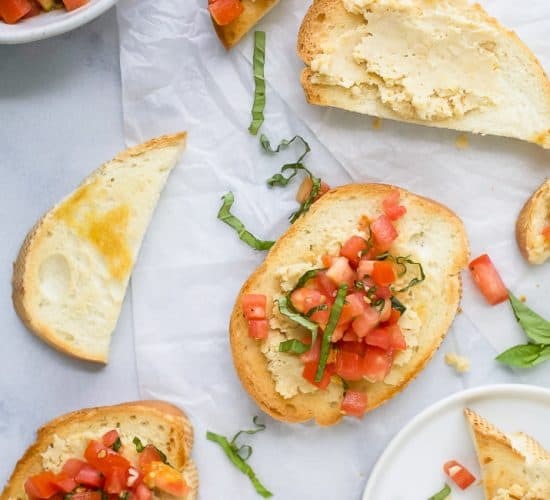 Can these be made ahead of time to take to a pot luck? Can they be served cold? How do you get your wontons so golden? 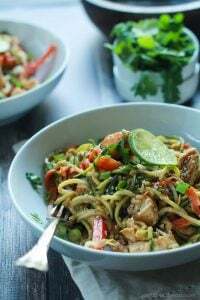 I just tried this recipe and loved it, but my wontons were a little bit dark brown and dusty looking if that makes sense.